Carbon dioxide levels are at their highest for 650,000 years, sea levels are rising, polar ice is melting, and global temperatures are at a record high.  Terravesta is on a mission to manage the world’s natural resources responsibly, helping to replace the dependence on fossil fuels with a sustainable plant-based alternative – Miscanthus. 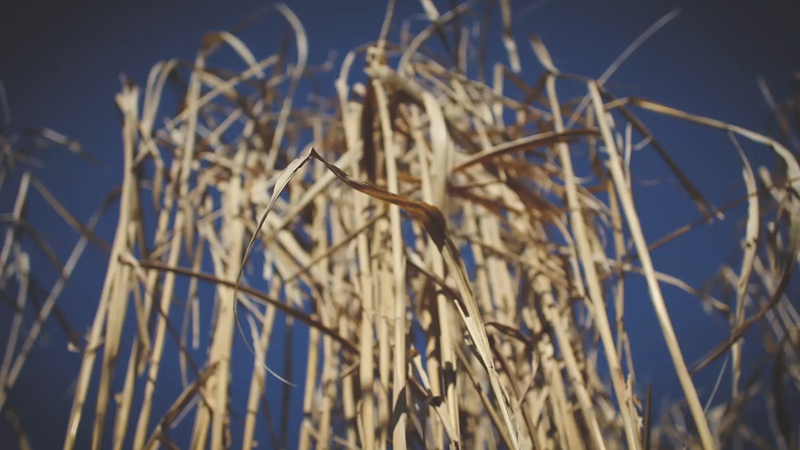 Miscanthus is a key player in the climate change revolution. Please register your interest here for our private tours of both Brigg and Snetterton Renewable Energy Plants. We will be hosting intimate monthly tours of each power plant. This is an ideal opportunity to get an insight into how Miscanthus is utilised to provide energy for thousands of local homes. Lunch followed by a private tour of the power station. Join us on Tuesday 30th April to see a fantastic two year old Miscanthus crop which will see the first harvest this year. Farm walk host, Nigel Fellingham, is welcoming visitors to see the crop which largely takes care of itself now that it's established. The free to attend breakfast farm walk will include some complimentary food, a presentation from Terravesta and a tour of the Miscanthus crop. Come along to our next Lincolnshire farm walk on 23rd May, to see how Peter Strawson is benefitting from Miscanthus on outlying land. This November 21st we're in Northamptonshire, on Ashley Eastland's farm. Visitors can find out how the hands off nature of the Miscanthus crop has allowed Ashley to diversify the farm business further and open a pet food shop. 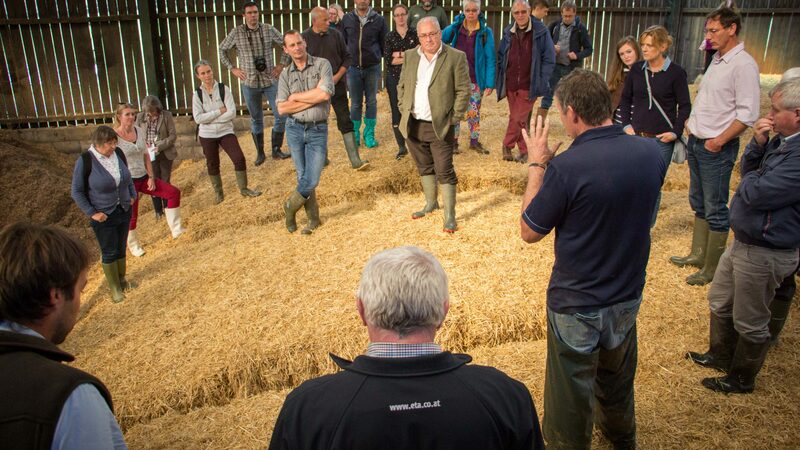 The free to attend breakfast farm walk will include a complimentary meal, a presentation from Terravesta and a chance to tour the Miscanthus crop. Miscanthus grower Benjamin Towers will showcase his crop right ahead of the first harvest. This farm walk will make for an interesting morning because the crop is grown primarily to feed the on-site biomass boiler. Join us on the 5th December for a free Miscanthus farm walk, a complimentary breakfast, a talk from Terravesta and a tour of the crop. Hamish Bichan has enjoyed consultancy, advisory and executive management roles in agriculture for over 25 years. He is an active member of the Terravesta management team, assisting with strategy implementation, budget forecasting and reporting and helping to maintain an effective supply chain, from farmers right through to end users. Since planting Miscanthus at home in 2006 and realising its excellent potential as a stable farm enterprise on difficult land, William has made it his mission to bring order and transparency to Miscanthus supply. William established Terravesta Ltd in 2012 to deliver a secure and reliable national contract-based supply chain and develop the market for Miscanthus as the UK's no.1 energy crop. With an enduring interest in the environment and sustainability, George brings extensive marketing and management expertise to Terravesta. He has over 20 years experience in owning and running major food and drink retail and manufacturing operations and has seamlessly transferred these skills to the agricultural sector.  George has a natural pioneering spirit, an unflinching tenacity and a strong belief in his cause, and these qualities have been a major driving force in the continued success of Terravesta. Nat joined the Terravesta team in September 2018 after investing in the business. He’s a financial whizz, having spent most of his career in financial markets and held the position of chief executive of IG Group as well as independent director of the London Metal Exchange. No stranger to the agricultural world, he now farms in East Suffolk and he joins the Terravesta board alongside positions of chairman for Scotgold Resources and strategy director of the Constitution Society, which he co-founded. Nat is highly experienced, and we’re pleased to have him on board as a driving force in shaping the Miscanthus bio-economy. Alex plays a vital role in managing day-to-day operations. His strong relationships with growers help him strive to deliver a consistent, reliable service and his commitment to Miscanthus market development has been pivotal to the company's growth.  Having been with Terravesta since its inception, he's helped to establish a clear presence in the agricultural community, ensuring Terravesta and Miscanthus remain at the forefront of the UK energy crops market. Sam's role is crucial to the future development of miscanthus crops. Sam co-ordinates the large-scale Miscanthus field trials with existing varieties and new hybrids to assess complex plant traits and various environmental interactions between different sites. His practical knowledge is invaluable in examining annual crop performance, but also in future miscanthus breeding development. Alison has now been managing and supporting Terravesta growers for 2 years, handling virtually all the contracts we produce and liaising daily with our processing plants. She is the first port of call for any grower or collection enquiry and is a vital cog within the operations team. Debbie manages the vital link between our growers, hauliers and end markets. She's pivotal in ensuring that the collection and delivery of bales from farm into energy plants and processing facilities runs smoothly and is all accounted for. Debbie also manages the growers and haulier's invoices and payments. Tracy manages the day-to-day invoicing and grower payments and ensures reconciliations are carried out accurately and on time. She provides invaluable support to the department. Simon is putting Miscanthus on the world stage. His job is to continue to advance the Miscanthus bio-economy by taking new varieties and upscaling them for a plethora of applications including bioenergy, biofuels and biomaterials. He has an impressive track record of establishing new markets and was pivotal in the development, scale up and commercialisation of beetroot juice under the “LoveBeets” brand, which is available in over 9.5 thousand retail outlets across North America today. His career has come full circle and he’s back in the renewable energy sector, having originally done his MBA at the Royal Agricultural University, Cirencester, with a thesis focused on long term buyer-supplier relationships within the UK biomass industry. (my wife hates fly-fishing so this has to be my guilty pleasure)! The cure for idleness is curiosity. Affectionately known to the Terravesta team as ‘Squancey’, Michael is an IT genius who overcomes any technical challenge we throw at him. He has a vital role in overseeing our internal management systems, our newsletter, the website and our data. He’s also heavily involved with our plant breeding research and records real harvest and crop handling information. 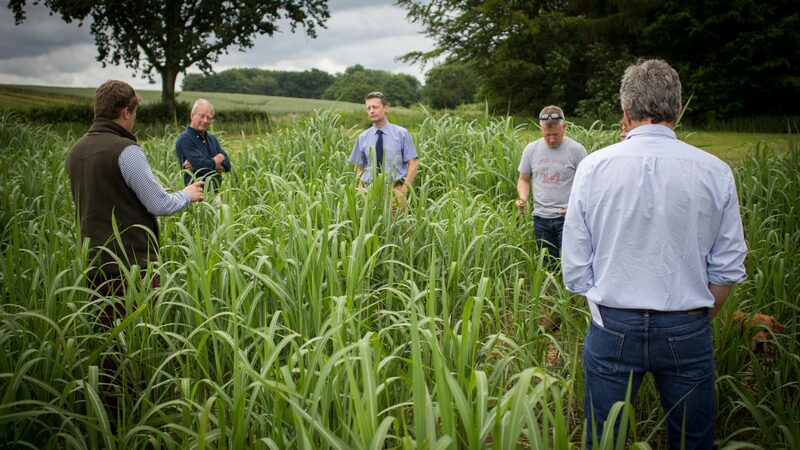 Michael not only brings IT expertise, but has an in-depth understanding of Miscanthus, having formerly worked on the 'GIANT LINK' seed breeding project we ran with Aberystwyth University. Nicola is a creative force at Terravesta, managing our brand, the website design, and the 'user' side of our complex new software, which organises extensive Miscanthus research data. She's highly experienced in design and is full of practical, inspired ideas. Nicola has a degree in product design from Lincoln University, and previous practical experience in web design. David looks after our Miscanthus domestic fuel range and has big ideas about it becoming a household name with a national presence. His background is rooted in farming and marketing and he has an HND in both agricultural engineering and business and marketing. Previous jobs have included marketing in horticulture, packaging brand management for major retailers, engineering sales account management and new product development…the perfect practical and creative mix for developing a unique identity for our Miscanthus BBQ Briquettes, Fire Logs and Firestarters. Andrzej has worked in the agricultural biofuels sector for over ten years and has a strong background in biotechnical engineering. Based in Poland but frequently in the UK, his role is to deliver high quality, sustainable and completely traceable feedstocks and maintain a robust miscanthus supply chain between Eastern Europe and the UK. Don’t feel guilty about pleasures! Sophie is mad about writing, the environment and agriculture, which is the perfect mix for her role as ‘the voice of Terravesta’. Her background is in agricultural marketing and PR and before joining our team she worked for a leading agricultural PR agency. Sophie writes our newsletters, our news features in the press, our marketing literature and manages the social media, in fact she pretty much has a handle on most of the stuff we put out to the world! Mikolaj is a super hard worker, and come rain or shine, he gets the job done to a high standard. He's helping to pave the way to upscale Miscanthus planting significantly, by planting harvesting and testing new Miscanthus hybrids in the UK and Europe. He came to us from an agency and was so good we took him on full-time. He's plays a pivotal role in our Miscanthus scientific research team. Mike has some 15 years of working with the crop across Europe, most recently working with growers on behalf of Terravesta in the south of the UK. Together with running a Miscanthus propagation co-operative business for a group of growers, he is well known throughout the industry for his wealth of experience in energy cropping, bringing important support to the growers in the south of the country. Rafal Plaszewski has a great affiliation with plants. His attention to detail is vital for the advance of new seed-based Miscanthus hybrids in our ongoing research programme. We're currently trialling new hybrids on different field sites in the UK and Europe, and his practical nous on the ground means the trials we manage and the data we collect is accurate. Ben’s role at Terravesta is dedicated to increasing Miscanthus sales to meet growing market demand. His background is rooted in agriculture, although his diverse experience brings a unique skillset to the position. Six years in the Navy in his 20’s has encouraged a resourcefulness and a strong team-player mentality. A stint at Harper Adams studying rural enterprise and land management and managing the Woodhall Spa home farm caravan park diversification means he’s a dynamic out of the box thinker who understands the challenges farmers face.  Lynn brings bags of agricultural sales, finance and marketing experience to Terravesta. Her background is in environmentally friendly crop protection and nutrition, including bio-stimulants, biological pest and disease control and seaweed fertiliser. The environment is close to her heart and she’s passionate about sustainable solutions for farmers in a changing industry landscape. Lynn is in charge of new Miscanthus sales and marketing and all of our farming events. We love pets and have regular visits from our canine and feline favourites. Pepper is an easy going Parson Russell Terrier and a wise old girl with the right idea about how to spend her day. She mostly chills out with the girls in the accounts office, where she reclines in peace with the occasional bit of fuss (and ham). Dill the golden Cocker is less wise, thanklessly bounding around to find food, or looking for Orla, her apprentice. Orla, the Terrier pup is the youngest and she and Dill are as thick as thieves. Bessie used to be more of an office regular before Orla and Dill arrived, now seldom seen, she can be found hunting in the long grass.